A beautiful figurine. "Kindred Spirit" the meaning is, a persons whos interests or attitudes are similar to ones own. 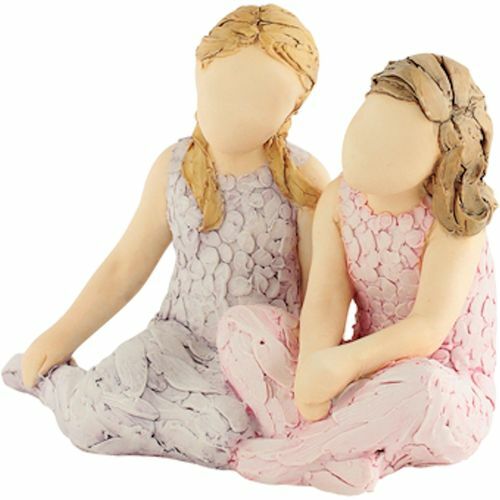 This figurine would be ideal for Sisters or Best friends.